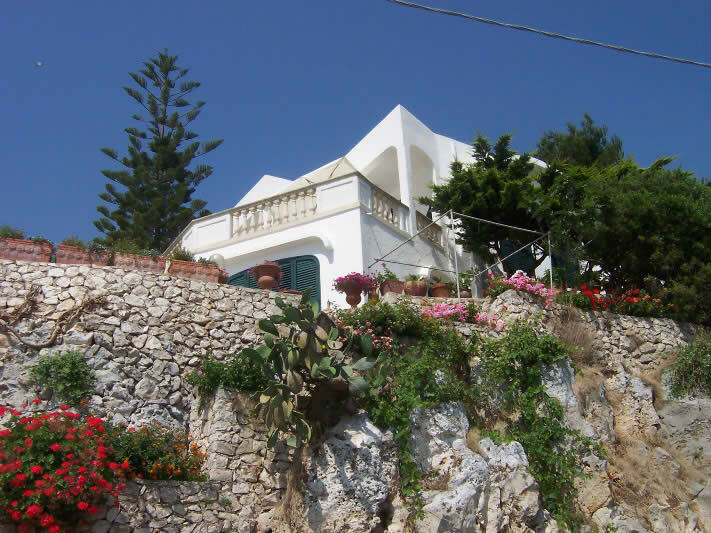 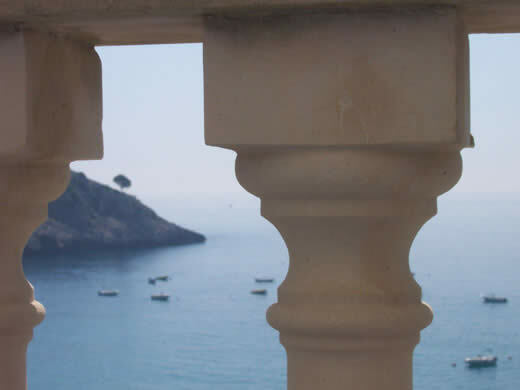 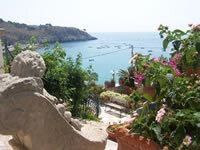 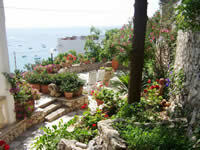 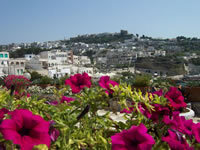 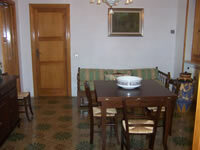 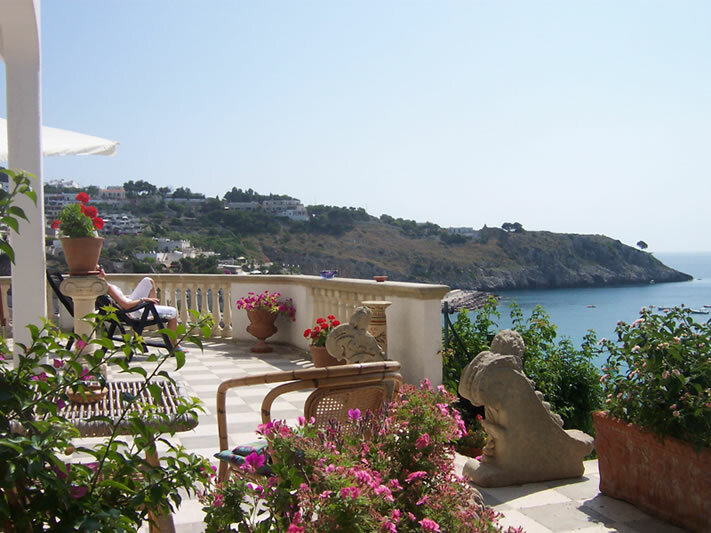 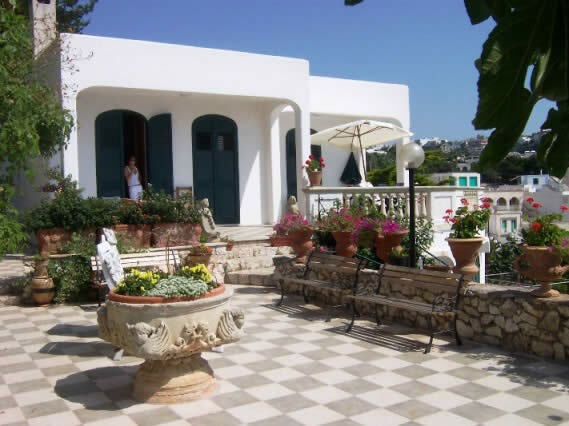 Villa Rizzo is a holiday home, ideal for a family or a group of friends. 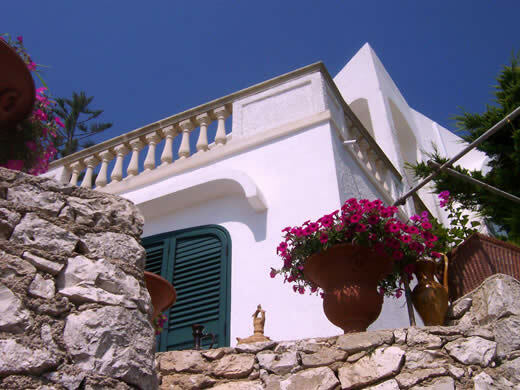 From the headland where it is located, between the town of Castro and the Adriatic Sea, this villa overlooks an enchanting setting. 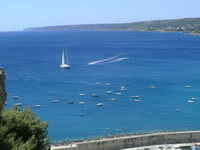 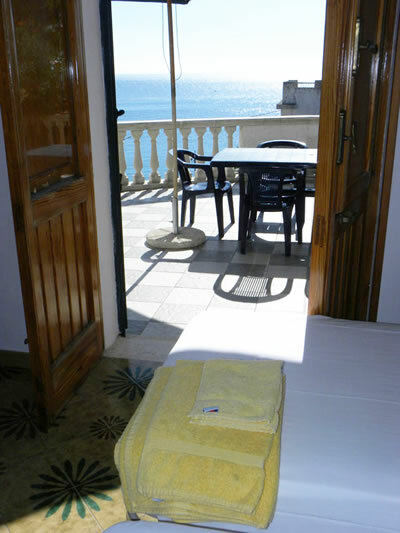 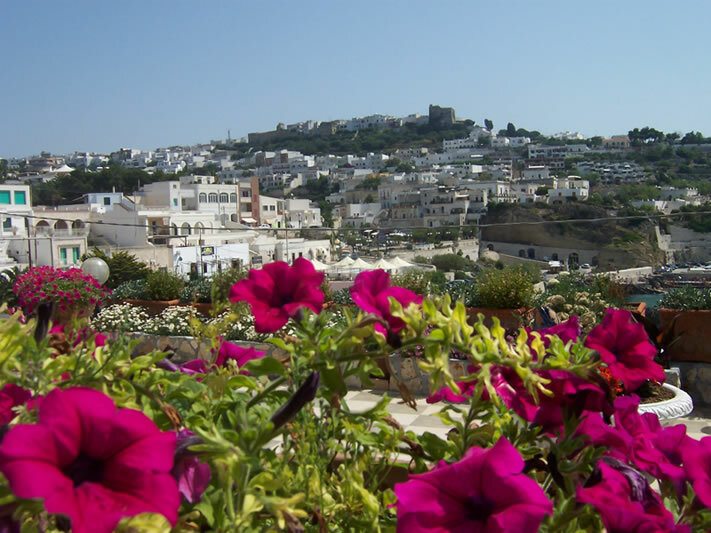 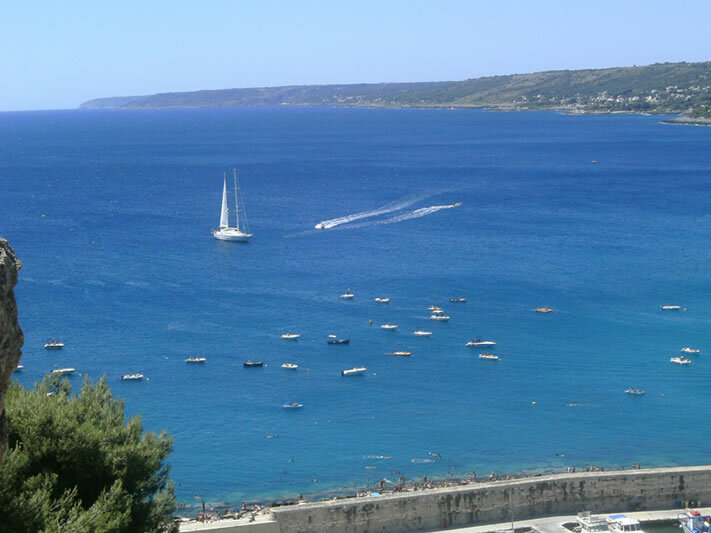 Its guests will easily reach the small square of Castro Marina and the beach "La Sorgente". 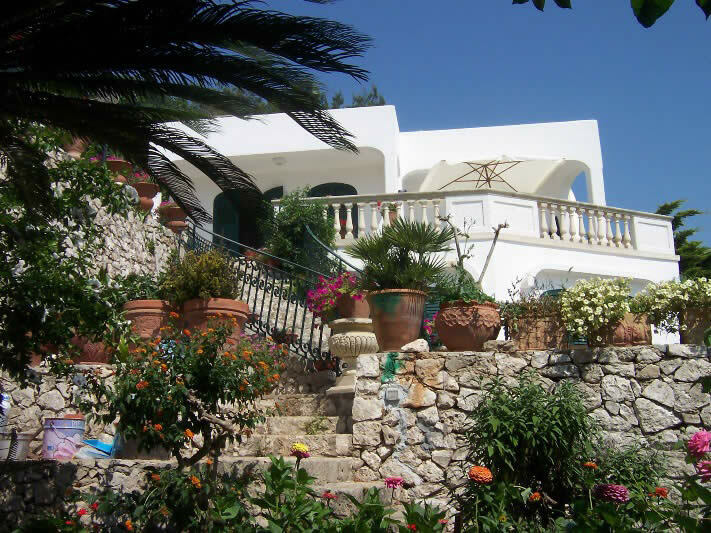 The villa, surrounded by a lush park of Mediterranean plants, offers all modern comforts and a stay full of peace, relax and nature. 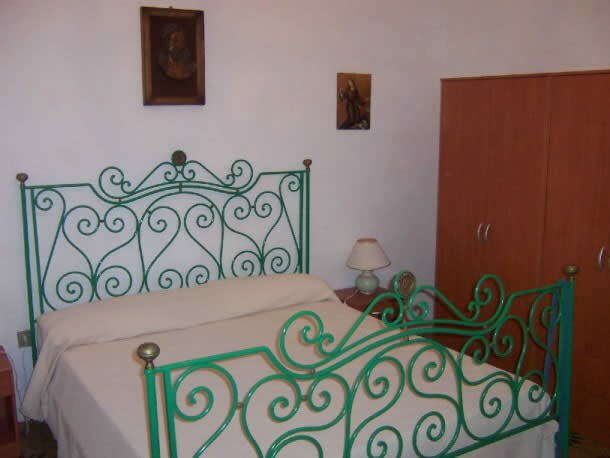 The villa generally accommodates 6 people; however, with the addition of two extra beds, the max capacity is 8. Its two floors are independent. 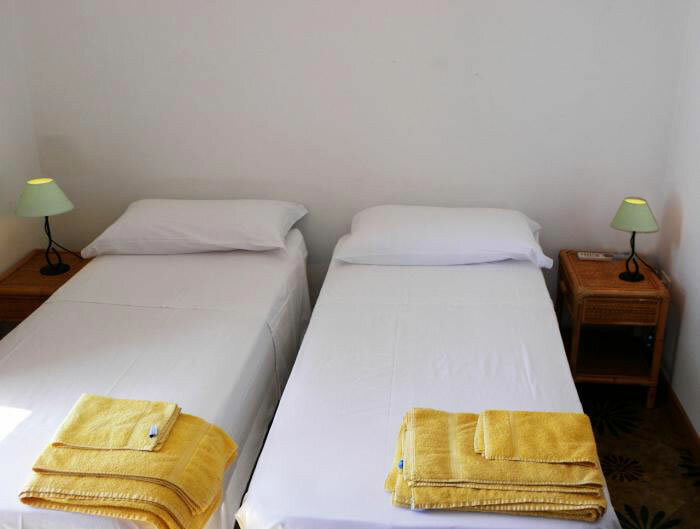 The lower floor is a studio of 30 square meters with bathroom with shower, double room and living room with additional bed, if needed. 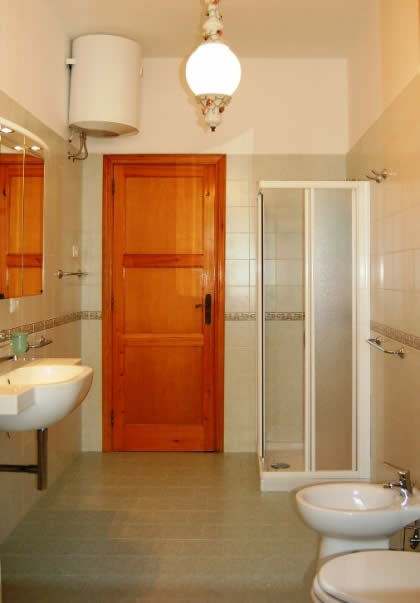 The upper floor includes fully equipped kitchen, bathroom with shower, double room, twin room, living room with fireplace and sofa bed. 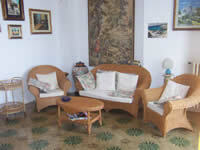 Accommodation is in self catering and weekly stays go from Saturday to Saturday. 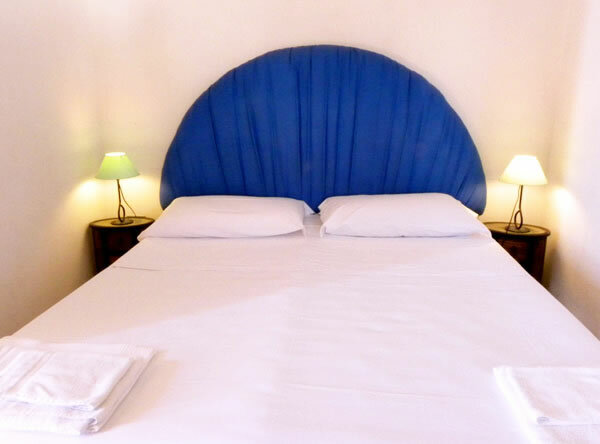 Rates for extra days are calculated by dividing the weekly rate into 7 and multiplying it by the number of extra days. Rates include linens, towels, water, electricity, gas, weekly cleaning.